Small-batch handcrafted meads produced in the old world style to satisfy the thirst of craft beverage connoisseurs in the new millennium. 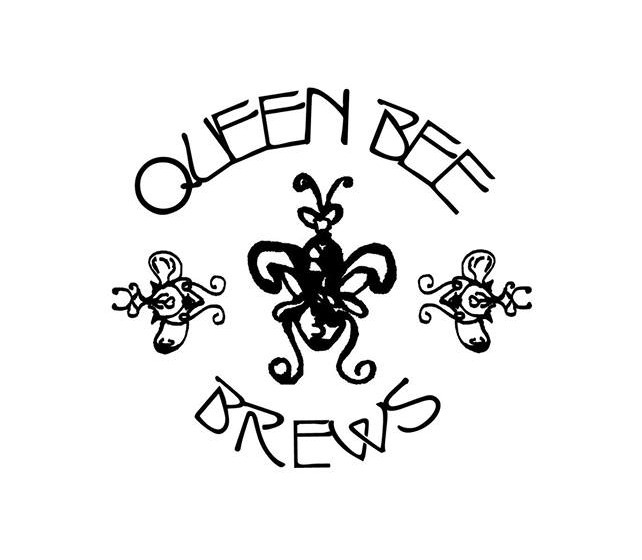 This list includes beers brewed currently, previously, or seasonally by Queen Bee Brews. Contact the brewery for current beer availability.